Posted: Wednesday, June 27, 2018. 2:55 pm CST. By BBN Staff: Belize’s unemployment rent went up by a marginal 0.4 percent in April 2018 when compared to the same time last year, according to the latest information issued by the Statistical Institute of Belize (SIB). The SIB released the first of two Labour Force Surveys for this year, showing that in April the unemployment rate went up from 9 percent to 9.4 percent despite a net increase of over 5,800 jobs in April 2018. 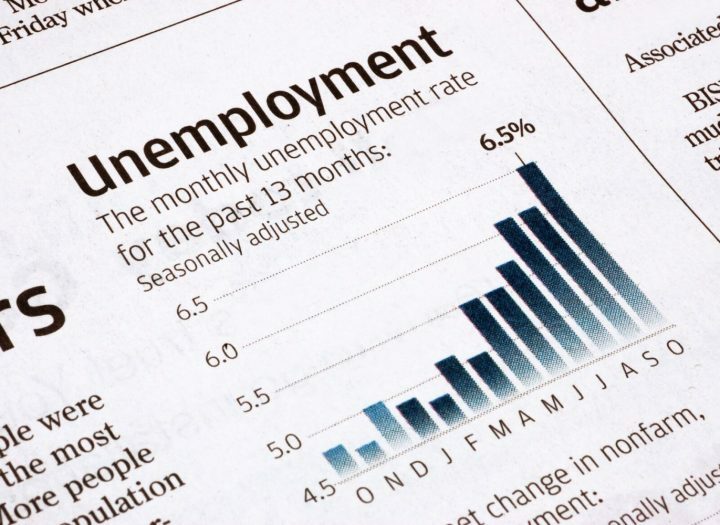 The institute said that the rise in unemployment between April 2017 and April 2018 was most evident in the country’s urban areas, where the rate went up from 8.7 percent to 9.5 percent while rural unemployment remained unchanged at 9.3 percent. “The results also showed a growth in the rate of unemployment among males, from 4.8 percent in April 2017 to 5.6 percent one year later. The female unemployment rate, on the other hand, declined from 15.6 percent to 14.9 percent over the same period,” the SIB said. By district, Cayo and Stann Creek had the highest unemployment rates, while Corozal had the lowest. Unemployment in Cayo almost doubled in the space of a year, going from 7 percent in April 2017 to 13.6 percent this year, while Stan Creek recorded an unemployment rate of 11.9 percent. The SIB’s survey findings suggest that the rise in unemployment in these two districts was because the demand for jobs grew faster than did the supply of jobs during the period. The data showed that the number of persons in Belize’s labor force was estimated to be 172,086, which was a net increase of 7,151 persons since last April. Of those entering the labor force during the survey period, approximately 4 out of every 5 persons were females, primarily from rural areas.